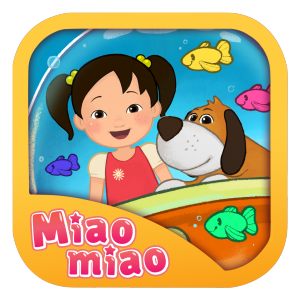 Miaomiao and Doudou are embarking on an adventure to explore under the sea, make some friends, and learn Chinese vocabulary along the way. 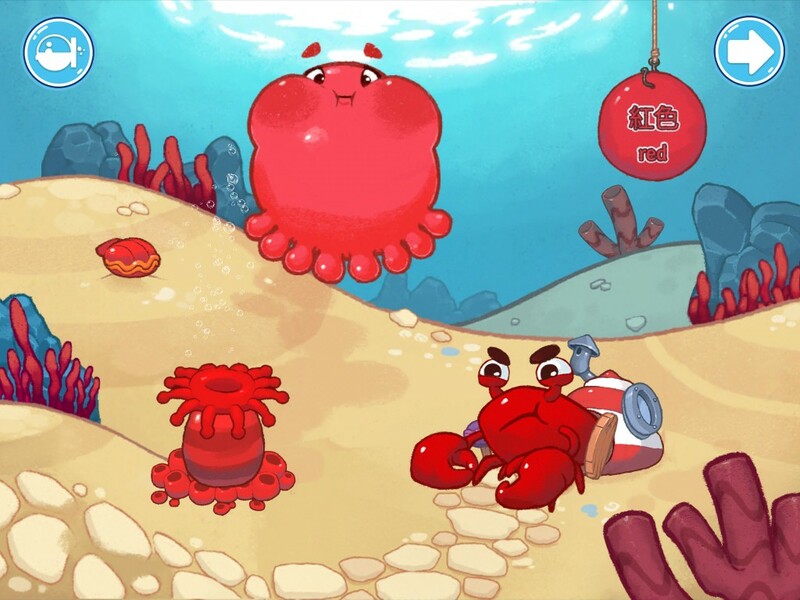 In Fun with Colors, preschoolers will learn color identification and Mandarin color and object nouns (or English in the Mandarin version) through fun activities, repetitive learning moments and adorable animations with our undersea friends. 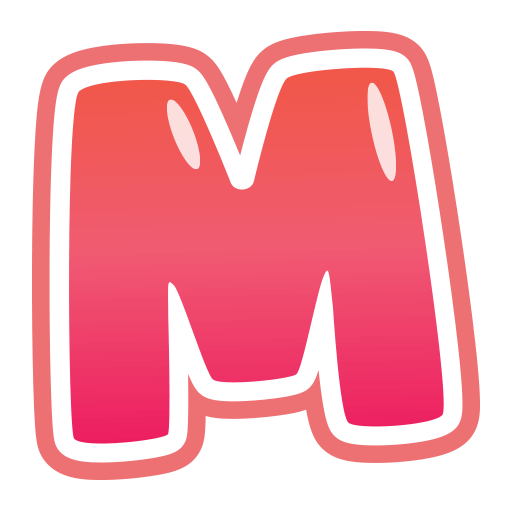 The app is available for purchase from the App Store in both English and Mandarin for US$2.99. 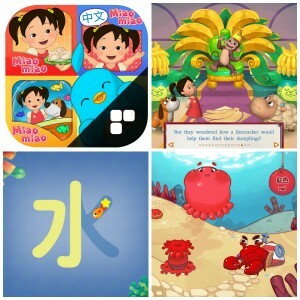 While Mandarin is the most widely spoken language in the world, there are relatively few games and apps for young children that teach the language in a way that is exciting and approachable for non-Mandarin speakers. 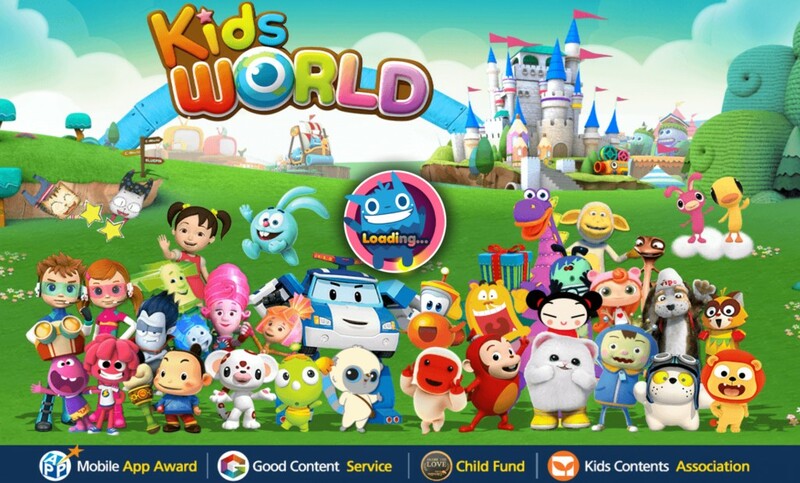 We aim to change that, and along with our team of fun creators and educational advisors, we have put together an app that introduces Chinese with an equal measure of entertainment and education. 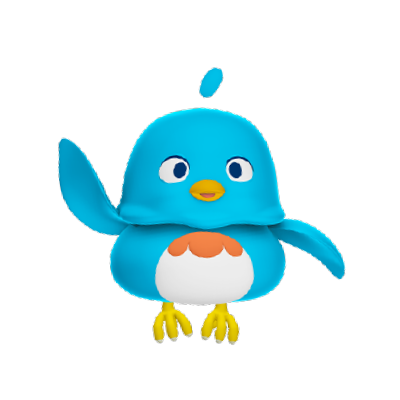 Whether of Chinese heritage or simply raising curious world citizens, we hope that parents, teachers and preschoolers alike will enjoy this app. 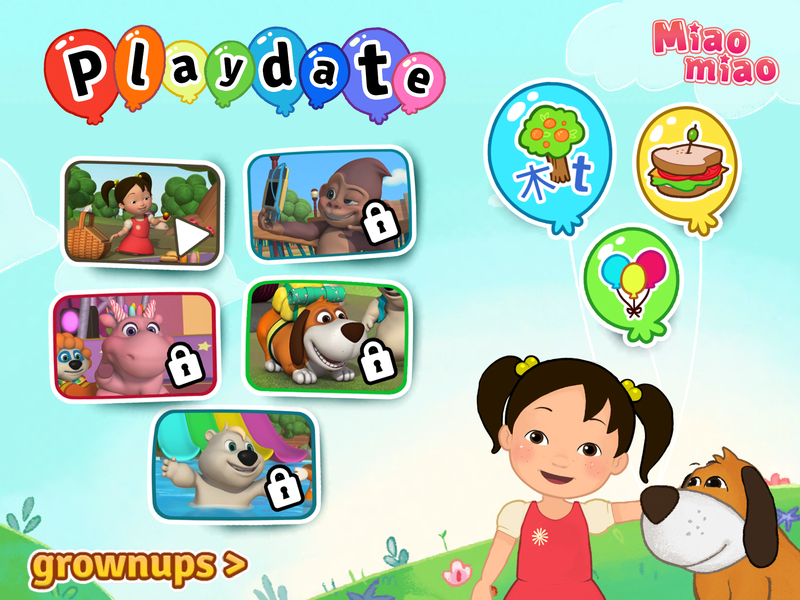 6 playful color scenes packed with hidden interactive surprises (Red, Orange, Yellow, Blue, Green and Purple). Squid Ink Coloring Book including six colouring sheets and a blank page for ultimate creativity. More than 45 min. of exploration and learning plus high replay value. No in-app advertising or purchases. 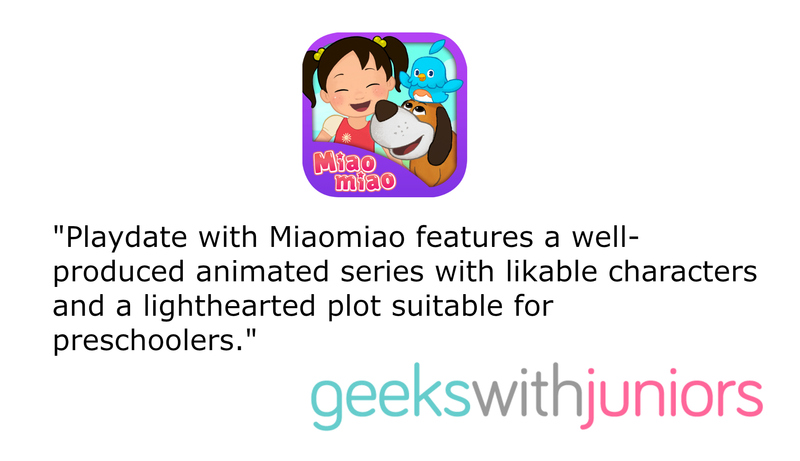 Follow us @miaomiaolearn for the latest news and updates. 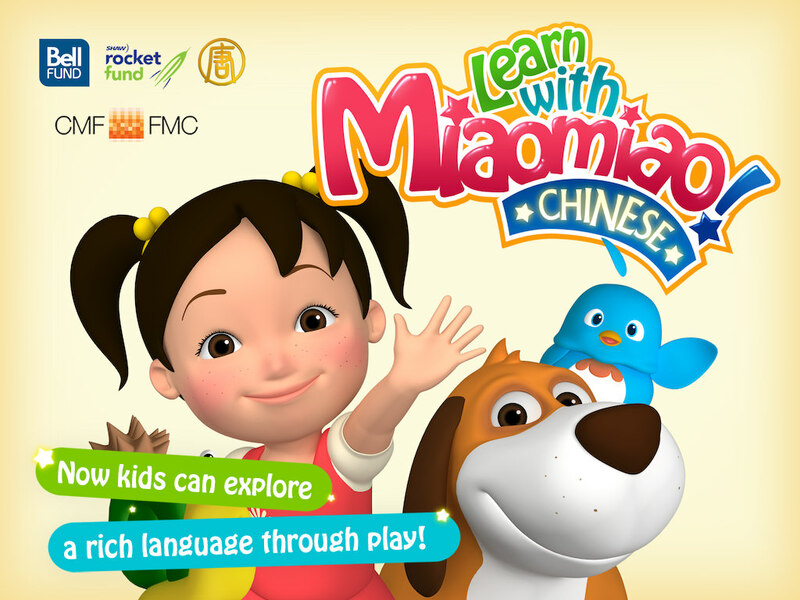 Celebrate Chinese New Year with your preschoolers this year with Miaomiao’s new Preschool Chinese Learn and Play Bundle App for iOS!